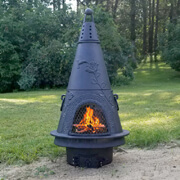 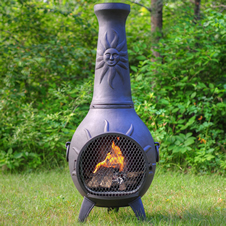 The Sun chiminea is one of our our hottest selling chimineas. 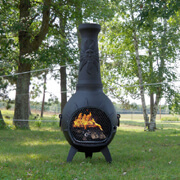 Fire up the full size fire box and feel the heat of the sun even at night. 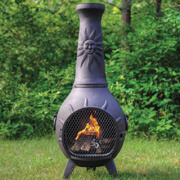 Choose a wood burning or gas convertible model below for more pictures and details.